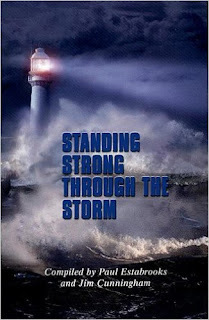 Ichthus Fellowship Ministry: Standing Strong Through the Storm - HAS GOD FORGOTTEN HIS CHILDREN? 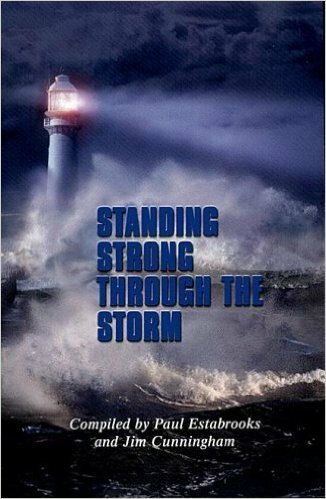 Standing Strong Through the Storm - HAS GOD FORGOTTEN HIS CHILDREN? HAS GOD FORGOTTEN HIS CHILDREN? Looking at the desperate condition of the scattered North Korean church is a test of faith. Was the church meant to be underground or to be a bold witness? Should the name of Jesus Christ be proclaimed or whispered in silence? And if Jesus is King, why doesn’t He come to the rescue of his followers? Why do hundreds or even thousands perish in prisons or death camps each year? Feeling that sense of guilt in the North Korean believers is utterly painful. It makes you cry out with them the words of David, “How long, oh Lord? Will you forget me forever?” It’s a heartfelt cry, but is it the truth? Has God forgotten His children in North Korea? For that answer we have to investigate the spiritual life of North Korean Christians. Where people love and follow Jesus, there is always hope! RESPONSE: Today I bask in the sunshine of this hope. God does not ever forget His children! PRAYER: Pray today for isolated believers in North Korea who do not have the warmth of Christian fellowship and group prayer.